It’s been another busy couple of weeks for the club making the most of the end of summer sun. 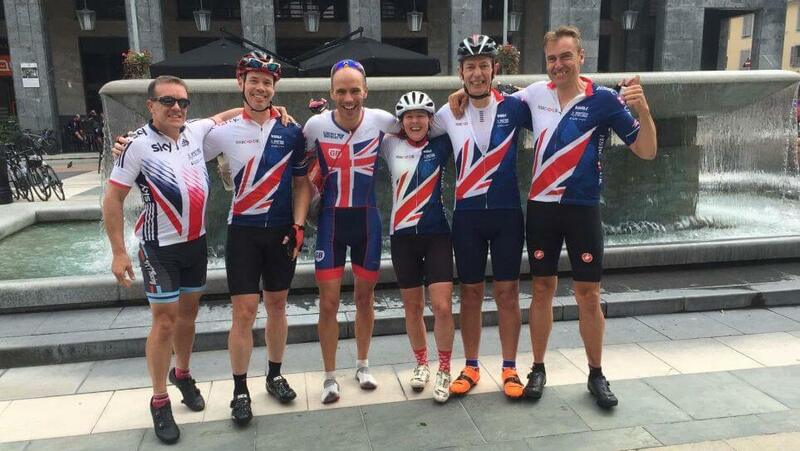 Along with the clubs weekly Saturday morning rides there have been members further afield. 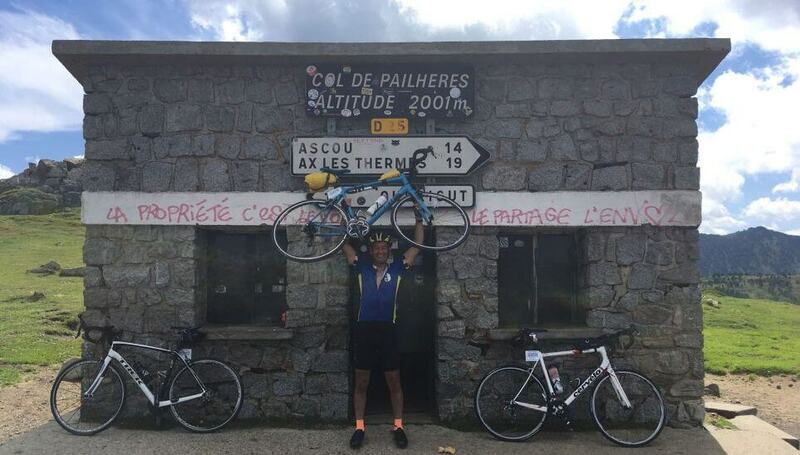 Simon took on the French RAID Pyrénéen climbs from the Atlantic coast to the Mediterranean. 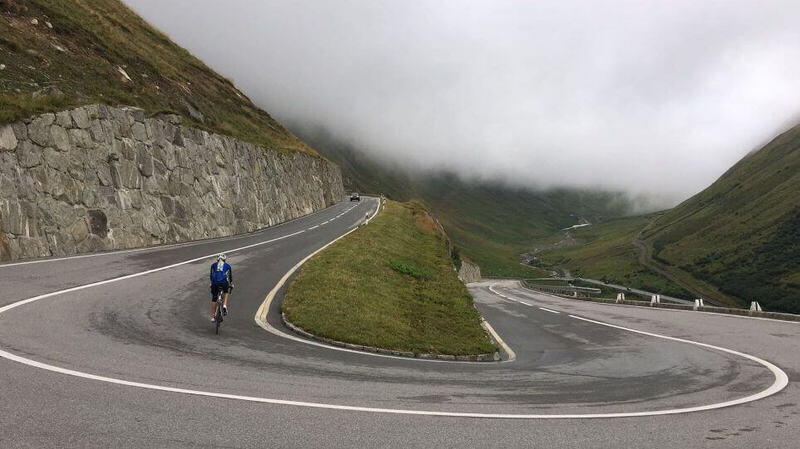 Jez was in the French Alps where he climbed over 150,000 feet in a single week. To put this into perspective, this is the equivalent of going up Mount Everest over 5 times! 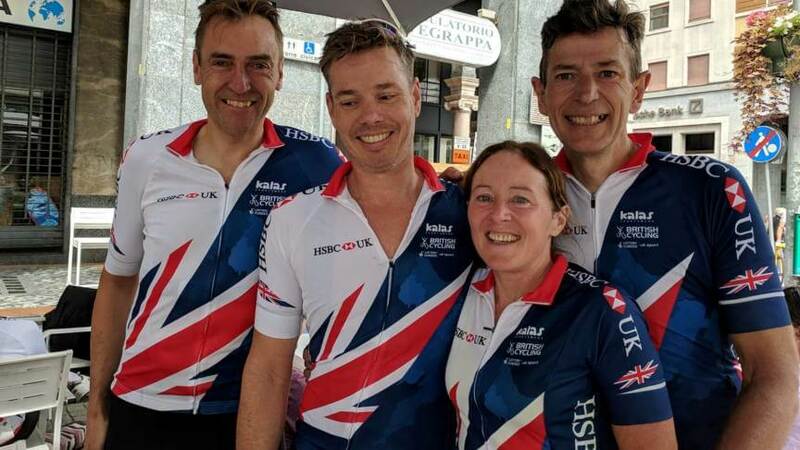 Four club members had earned a place to represent GB in the UCI Gran Fondo World Championship Varese, Italy. A tough climbers course but all thoroughly enjoyed a weekend or so away making the most of Pizza and pasta! 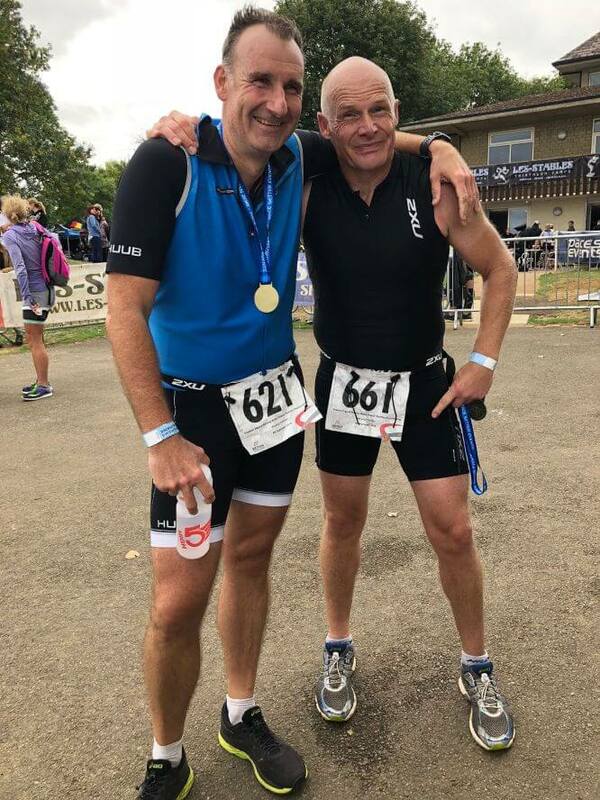 Julian and Jeremy raced at the Vitruvain Half Ironman in Rutland both putting in respectable times but finding the half marathon run very hard work.